The Warren Company has been owned and operated since its establishment in 1913 by family patriarch Samuel Warren on East 10th Street. In 1942 the company moved to a new location on East 9th Street, and then to its current location in the 1970’s. Over the years, we have been involved in sheet metal duct work, sheet metal supply and now enjoy a prominent position as a full-service steel warehouse and fabrication facility. In 1982, the first branch in Oil City was opened, 1987 the Falconer branch was opened and a Meadville Branch was opened 2011. The company purchased Truflo Fans in 1988. 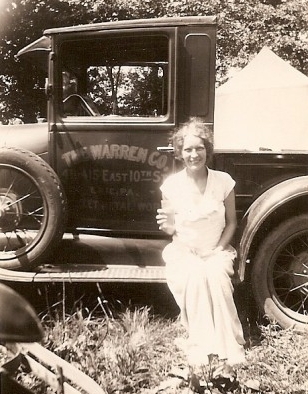 The Warren Company is now owned by the fourth generation of the Warren family, Robert Warren, President. The Warren Company offers custom fabrication and cutting services of stainless and tool steel, aluminum and other ferrous and non-ferrous materials. Materials are available in sheet, plate, strip, bar, rounds and other structural shapes. Our processes include CNC machining, sawing, torch, plasma and laser cutting, electrical wiring, bending, stamping, welding painting and assembly, and are available in sizes ranging from a penny to 10 tons. 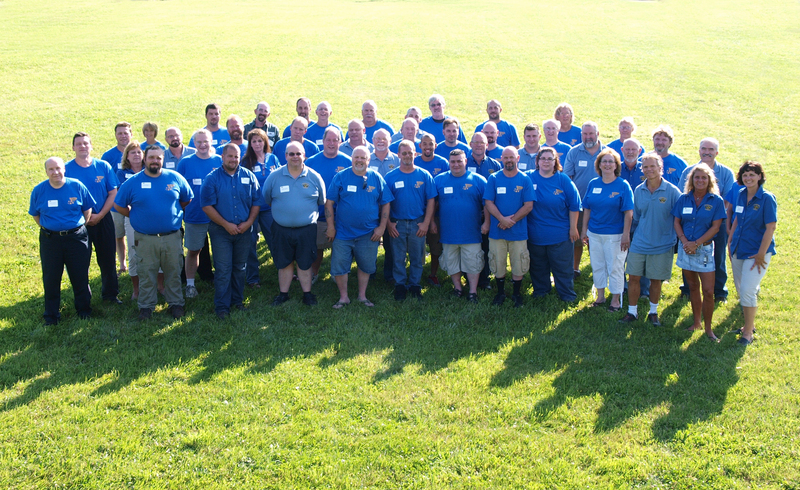 The Warren Company is a service-oriented business dedicated to customer satisfaction. We pride ourselves on our flexibility, which allows us to accommodate customized orders, same day transactions, and walk-in services. With over 6,000 items in stock and an impressive equipment list, The Warren Company is ready to provide you with quality steel, just the way you want it.